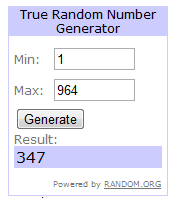 Random: My Birthday Giveaway Winner! 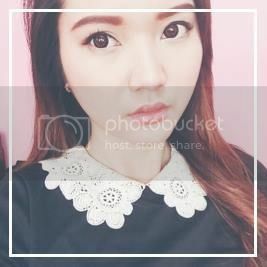 | misskatv.com: Random: My Birthday Giveaway Winner! Random: My Birthday Giveaway Winner! Excited for my birthday giveaway result? Then I'll make this post short! How did I chose the winner? If the winner didn't respond to my email within 48 hours. I will randomly choose another winner. Please help me reach 1000 blog followers! Check out my first freehand T-shirt painting! It's so cute! I wanna wear it now! YAY! Congrats to the winner. Congrats to the winner and belated happy birthday to ya Kat! Hi I was just looking through my follower list and visiting blogs. Sorry I took so long to come here. Not too sure how long time ago your bday was but happy birthday!